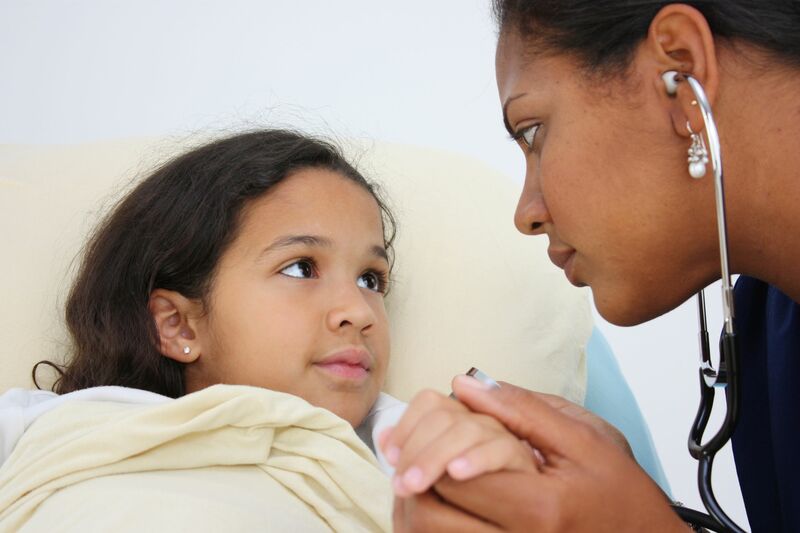 Depending upon your child’s condition, regardless of your income or whether or not you have health insurance for your child, there is a way to get your child covered by Medicaid or SSI to help with medical costs that may not be covered by primary insurance. Even if you have decent insurance, there are plenty of medical costs that insurance won’t cover but are essential for children with special needs. Durable medical equipment and in-home therapy are just a few of these costs. Another common need is hearing aids for children. Most private health insurance policies won’t cover them, and although some states require coverage, not all do. Hearing aids run about $3,000 to $5,000 for a pair. That’s a big chunk of change for something that is essential to a child who is hard of hearing. Medicaid, however, will cover hearing aids for children. Even parents whose income is too high to qualify for Medicaid can have their children with disabilities covered under what is known as the “Katie Beckett” category. That additional coverage can make a huge difference for families. The process of obtaining the proper Medicaid or SSI help your child requires can be confusing, so request a case manager from your insurance company to guide you. This person can help streamline the burdensome insurance process and can facilitate communication among different doctors’ offices. This will prove to be especially helpful if your child has multiple diagnoses and sees different specialists.